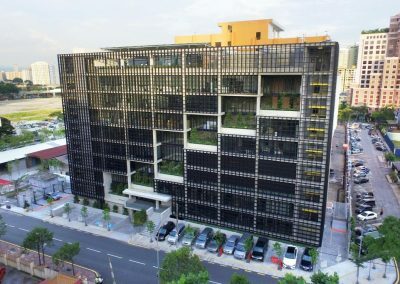 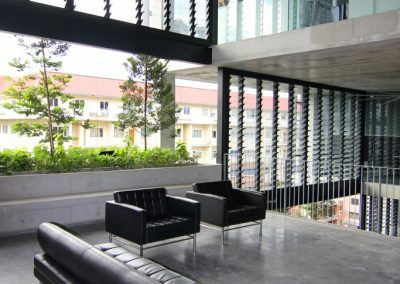 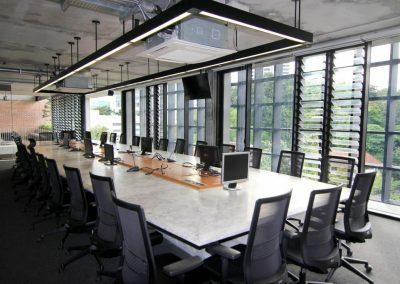 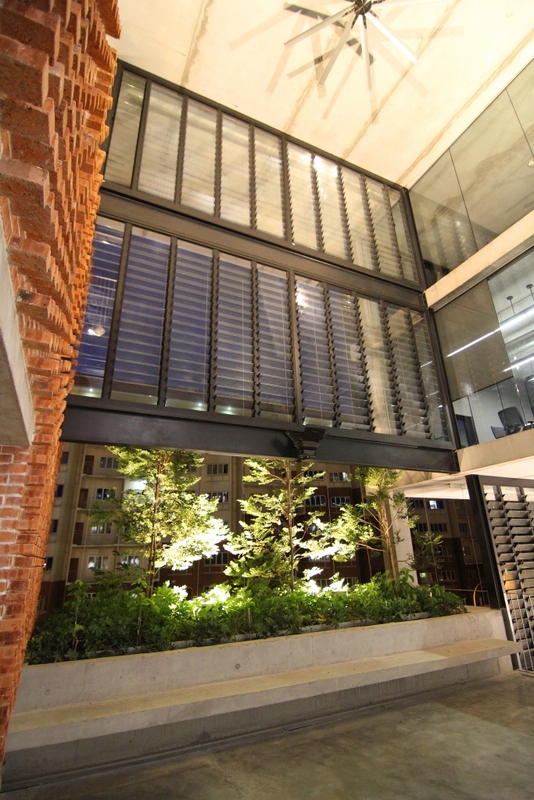 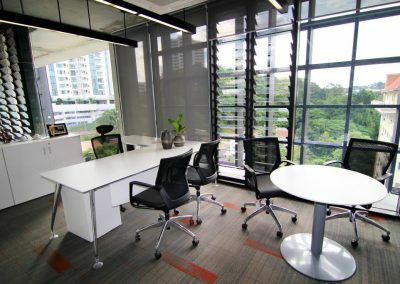 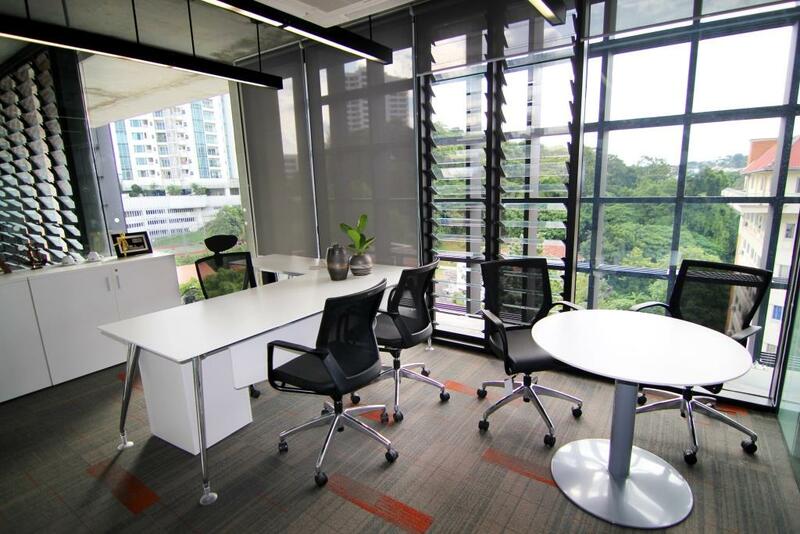 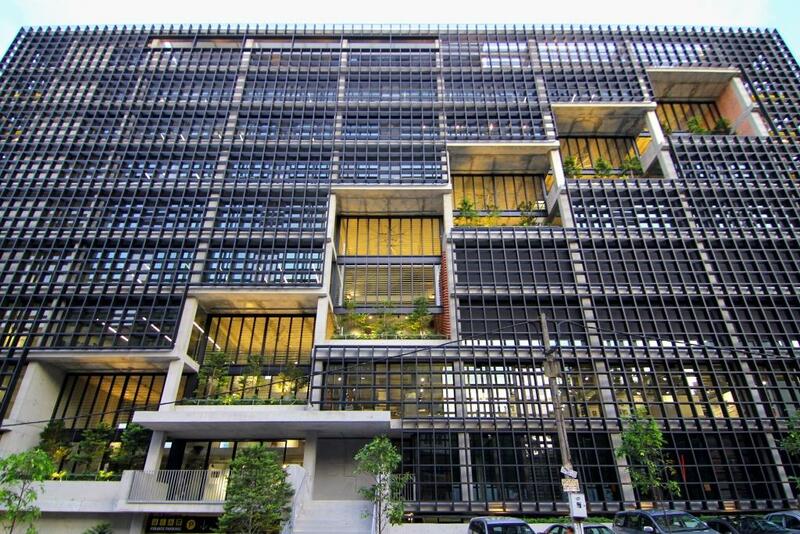 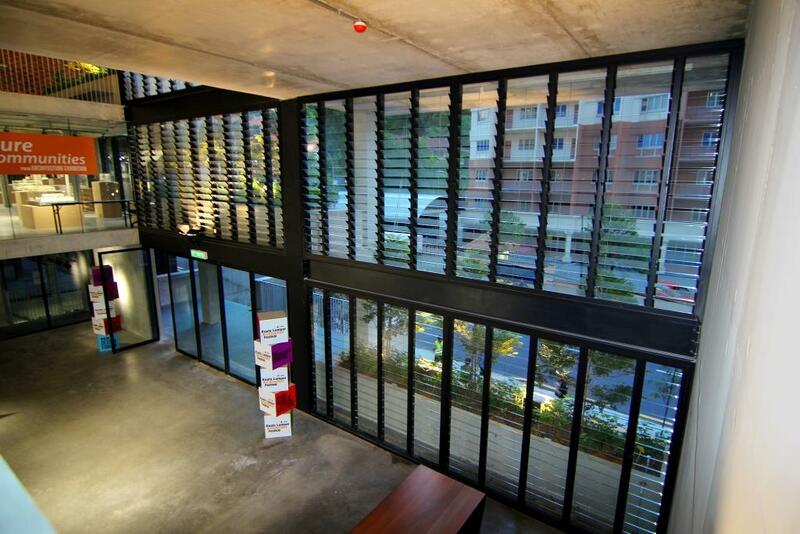 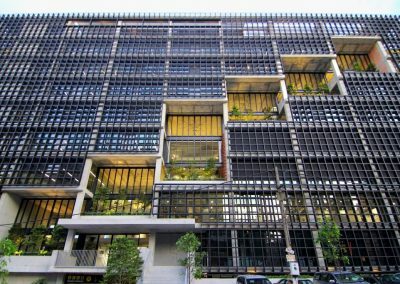 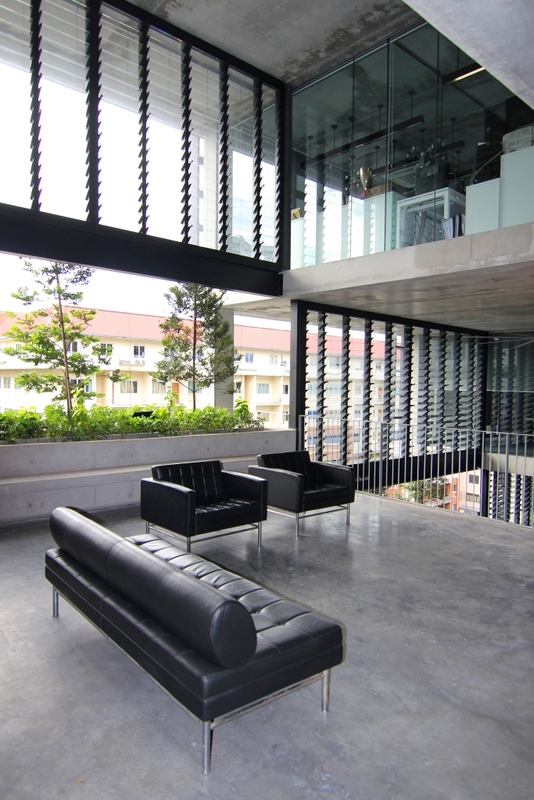 The new Pertubuhan Akitek Malaysia (PAM) is located in Bangsar, Kuala Lumpur. 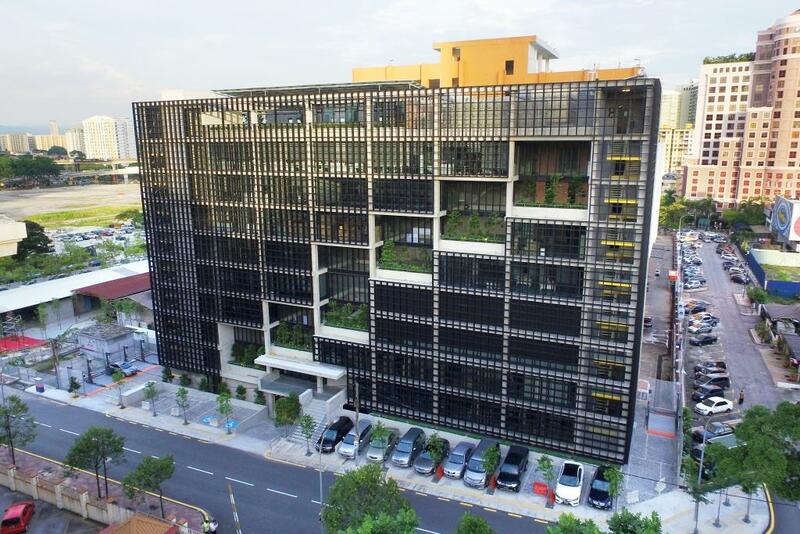 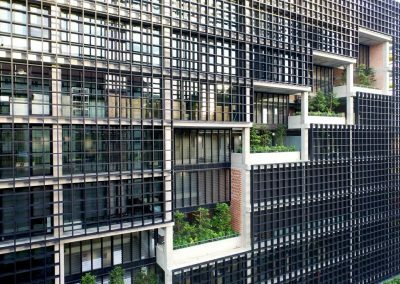 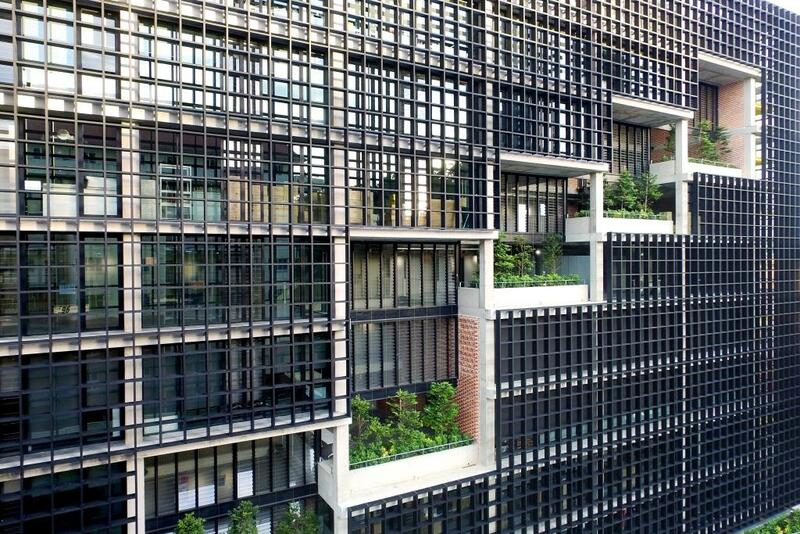 The project has been designed to provide a bold statement of sustainability with its green building features and also contributes towards cutting edge technology in the building industry. 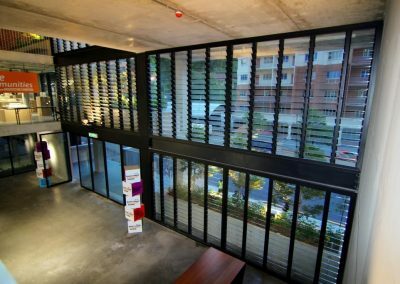 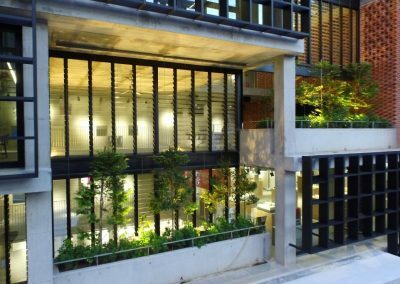 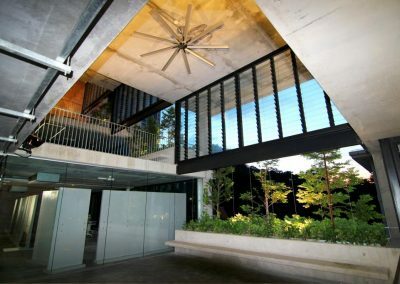 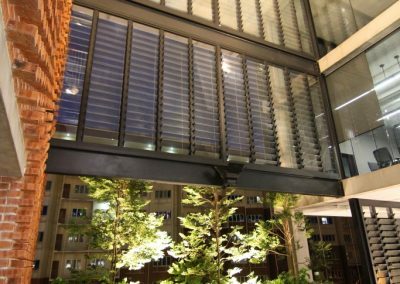 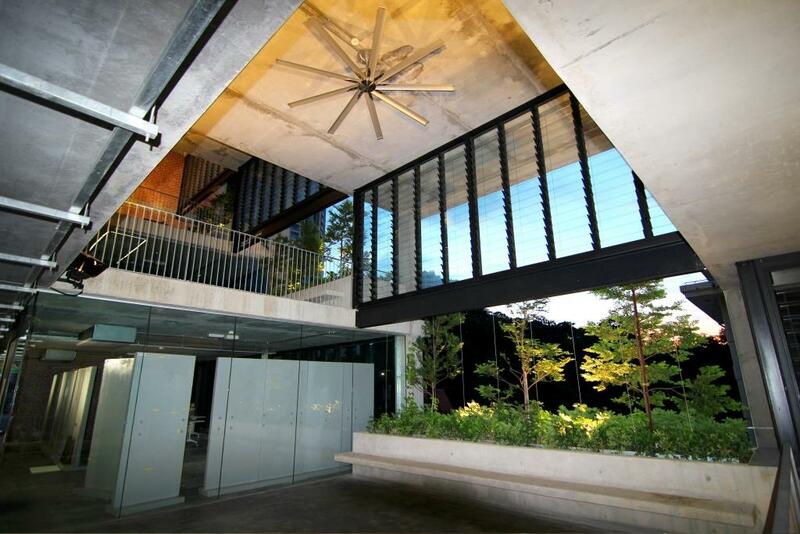 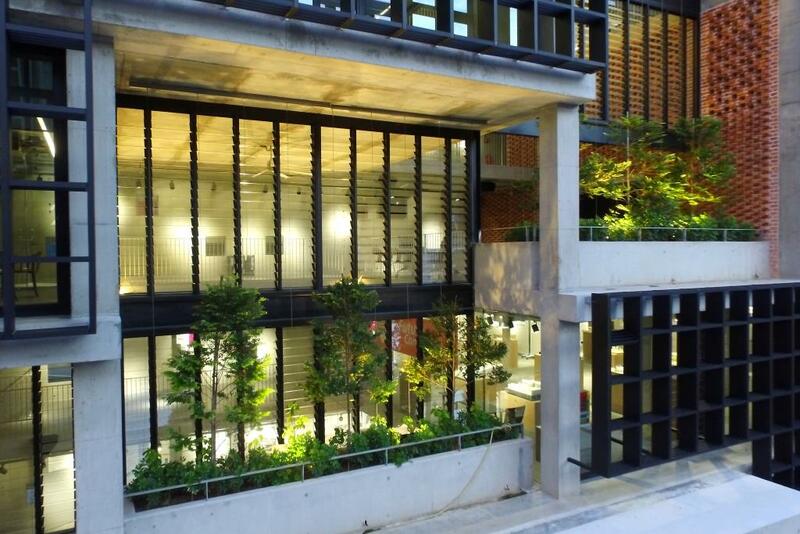 The new centre sports Breezway Louvre Window products including a mixture of powered and manual Breezway Window Systems such as the Easyscreen and Slimline all with clear tempered glass to optimise views and natural ventilation.